This is it. 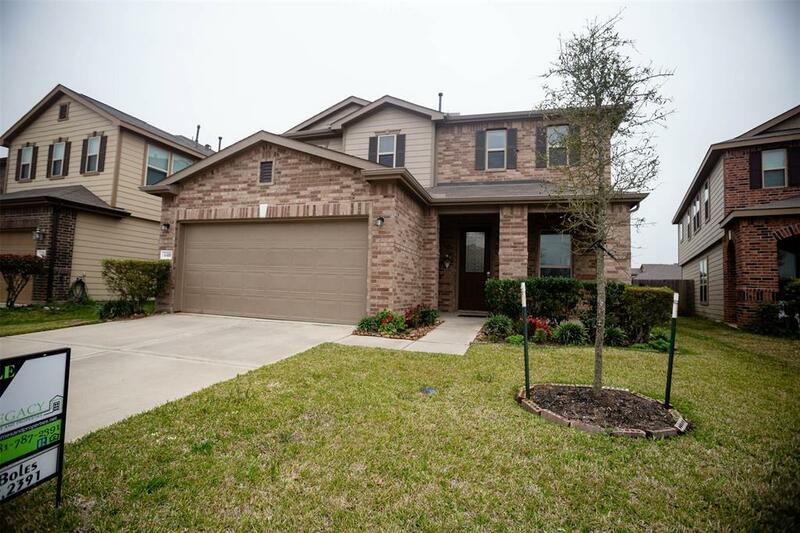 Large floorplan home with plenty of space for you and your loved ones. Home is recently built, and only gently lived in. 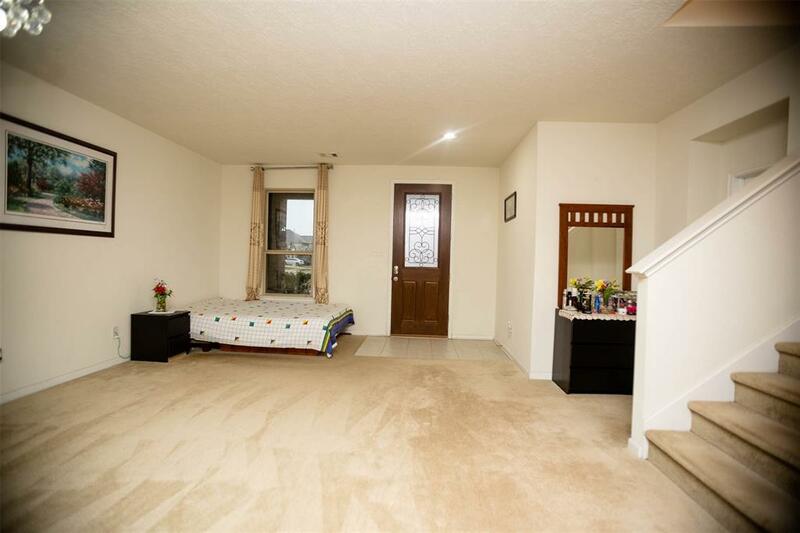 Home features large dining and formal space as you enter. VERY open floorplan/concept in the living space. Huge island for your gatherings over dinner time. Very nice covered patio with texas sized yard. Upstairs will not disappoint. 4 bedrooms + gameroom, enough space for everyone to have privacy. 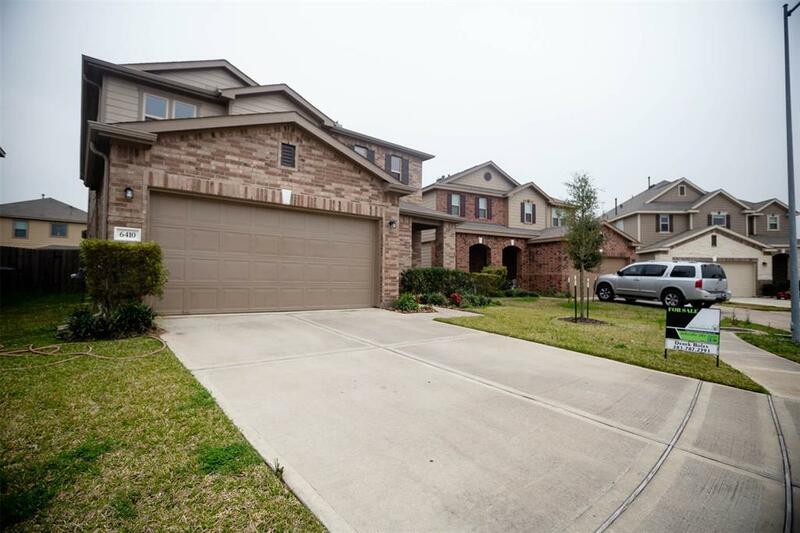 Home sits on a quiet street and zoned to great school in CY-FAIR ISD. 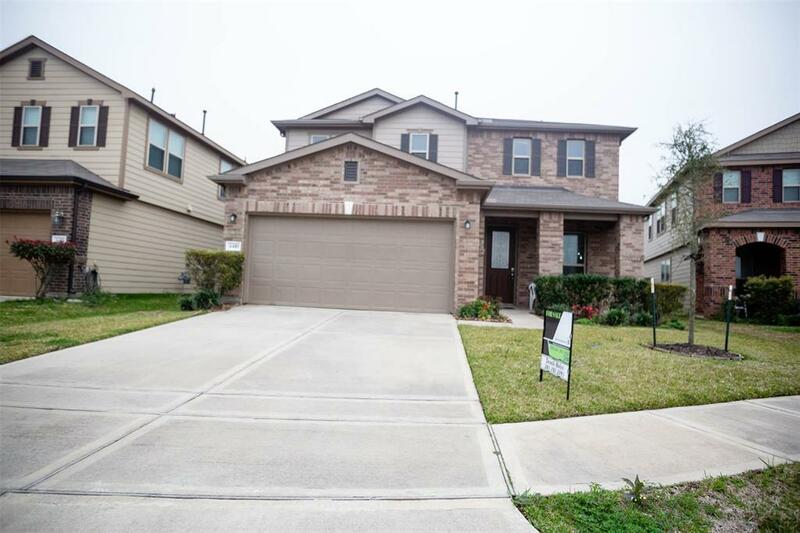 Make this home yours before its gone.